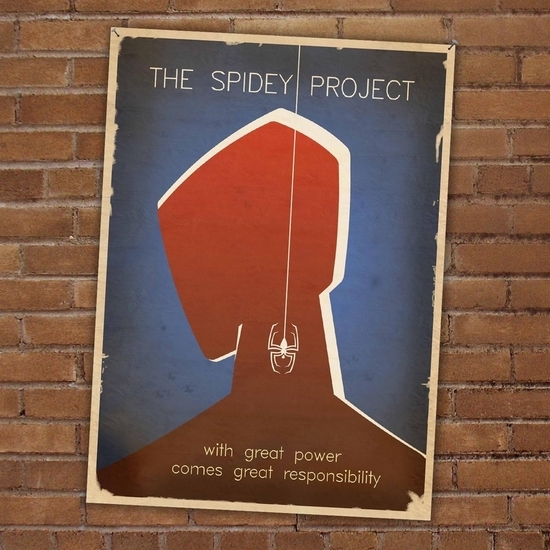 In The Spidey Project, nerdy social outcast Peter Parker takes on an alter ego as he attempts to defeat a dastardly collection of terrifying villains and perhaps his biggest nemesis of all…himself. 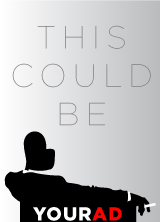 This critically acclaimed work from Justin Moran (POPE! An Epic Musical) is the stuff of theatre legend. 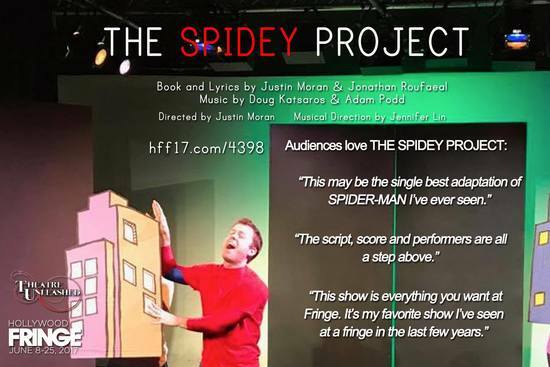 In 2011, a group of writers, actors, and musicians set out to stage a musical parody of the Spider-Man origin story through clear, simple story telling, comedy and character driven theater. They wanted to do justice to the hero we all know and love without being bogged down with lavish sets or dangerous stunts. The show, the FIRST Spider-Man play, went up for only two performances in New York before swinging into Los Angeles a year later for a sold-out run at Theatre Unleashed. Today, when we need a hero now more than ever, Spidey is back with additional material and brand new songs!